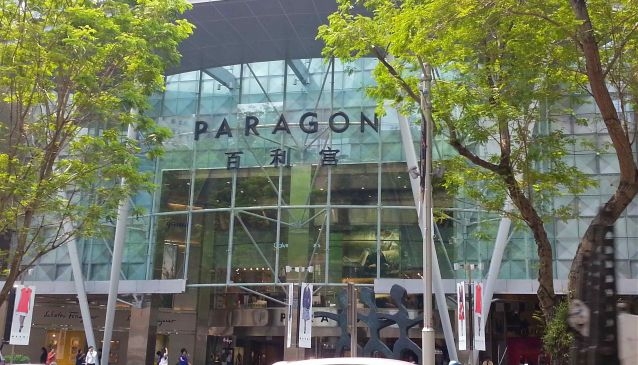 The up-market shopping mall on Orchard Road houses several internationally known luxury goods brands including Hermes, Miu Miu and Bvlgari. Trendsetters can also shop till you drop at local designer boutiques like alldressedup, Ben Sherman, Raoul and Maxstudio.com. For food lovers, the Food Cellar has several Asian and International cuisine options. Casual café dining options are available on every floor if you need a rest from the shopping spree. Steak lovers should also not miss Lawry's Prime Ribs restaurant.